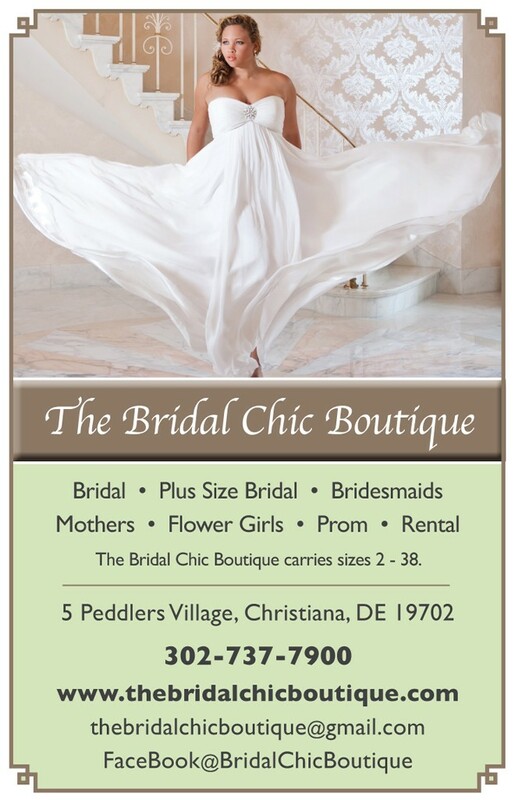 At Bridal Chic Boutique, all things are fresh! Fresh dresses, fresh prices, and fresh service – for women of all shapes and sizes. Our dress collections include sizes 2 – 38, specializing in curvy woman sizes. Our mission is to provide every woman a dress with less stress. How do we do this? By providing the best quality product, in the most accurate size, (requiring less alterations), at the most affordable price! 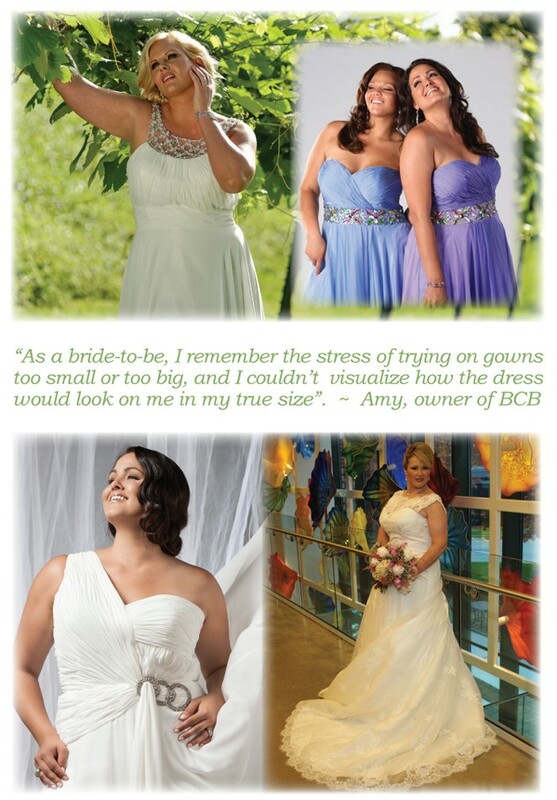 We believe all women should be able to try on a gown in the truest size possible. Many manufacturer’s size charts are not true sizes – leaving a Bride either frustrated by having to try on a size 22 when she really is a 16, or having to pay hundreds of dollars in alterations. 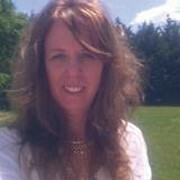 The wedding process is stressful enough – physically and emotionally, for all parties. What bride looks forward to even more emotional duress when trying on dresses? Dress size can be an issue, especially for curvy women. Our curvy women collections also include party and prom dresses, as well as Mother of the Bride/Groom dresses. We strive to keep our current collection of Formal Wear priced affordably at $99 – $249, and carry a dazzling collection of fine jewelry for special occasion & everyday wear. We offer tuxedo rentals, and have a Wedding Officiator on staff to perform your customized ceremony! Our fresh wedding emporium is located just 1.3 miles from Christiana Mall, in historic Old Christiana. We are “exclusively chic” to ensure you are our top priority. Appointments are highly encouraged & available seven days a week.